Vaughan is a city in York Region north of Toronto with a population of 288,301 people. 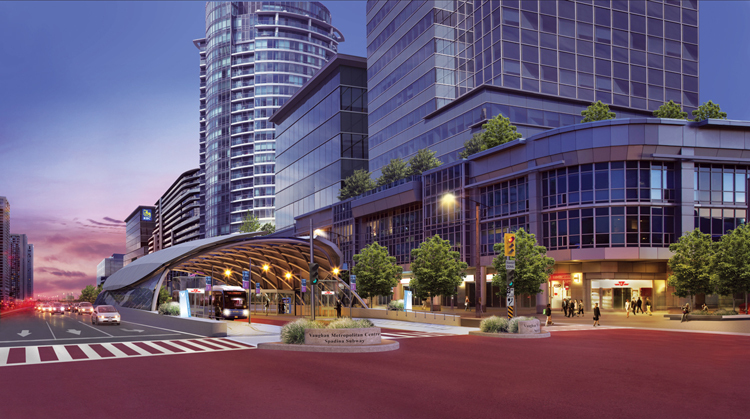 Vaughan is one of southern Ontario’s fastest growing cities. According to Statistics Canada, the population grew 37.3% in a mere four-year period and also has a younger age profile than the Canadian average as 22.3% is under the age of 14, while those over 65 constitute 8.15%, one of the lowest in Ontario resulting in an average age of 34.1. York University in North York, Ontario lies on the Toronto side of the Toronto-Vaughan border. It is a major comprehensive university, with more than 43,000 students enrolled through ten different faculties. There are also a number of Elementary and High Schools in Vaughan which operate under the York Region District School Board and the York Catholic District School Board and there are also some private schools.